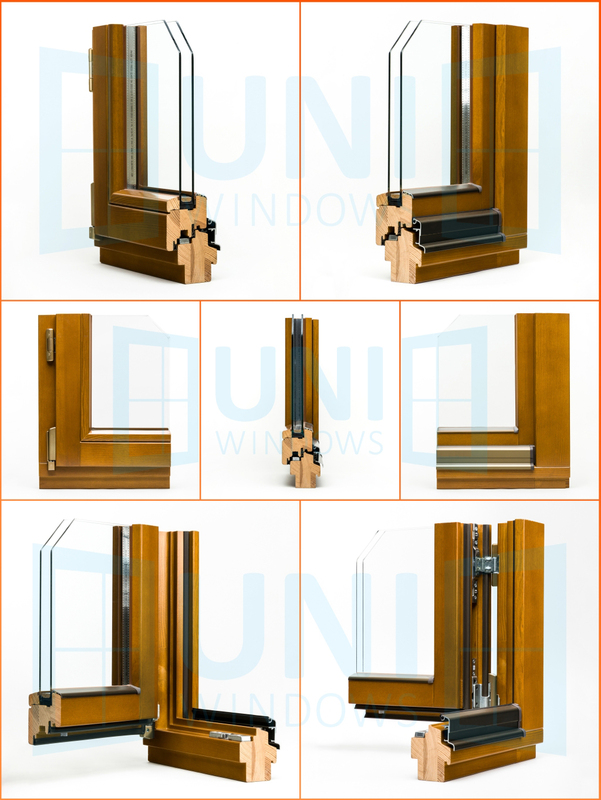 Tilt & Turn windows have a dual hinge system, allowing the window to open into the room from the side, or to open from the top. The Uni Windows tilt & turn window is ideal in a modern setting allowing good ventilation and ease of access for cleaning. 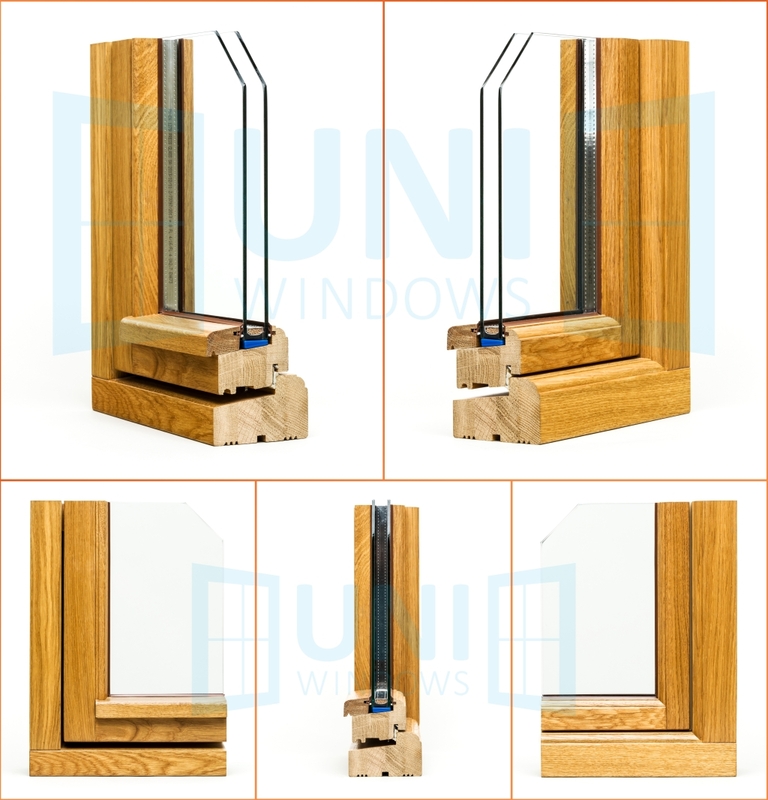 This versatile window comes in three different formats allowing for either a double or triple glazing unit depending on the energy efficiency required. The modern profile design, extensive colour options, ease of access and good security levels make it an extremely popular window for your home. 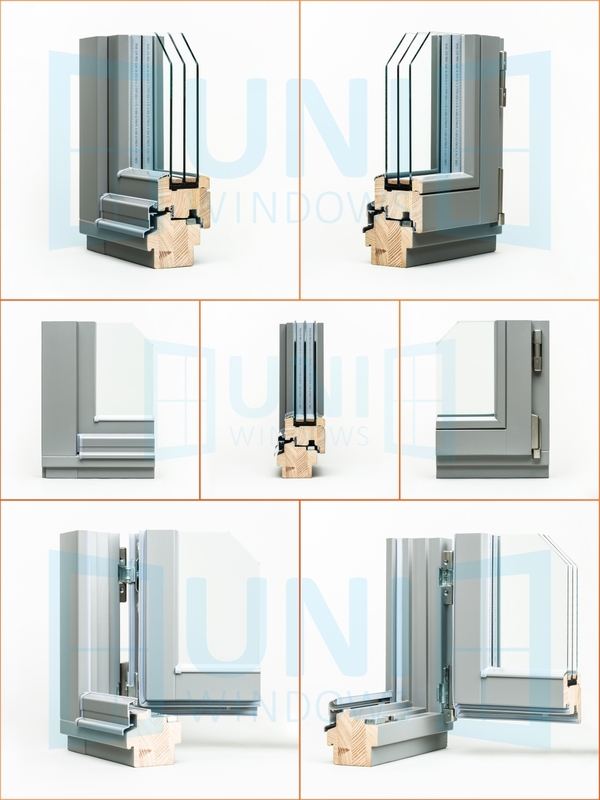 All our windows are factory painted in your choice of colour. You can choose from any ‘RAL’ colour or a range of wood stain finishes. There is even an optional dual paint finish which means the outer and inner surfaces can be sprayed in different colours. This allows you to integrate the window into the interior design of your room.